As June approaches, so my thoughts turn to Japanese literature. For that is when I typically begin the Japanese Literature Challenge which runs through January. I wondered how I would make it fresh this year, but my friend Parrish Lantern felt that it needs no added incentive; reading Japanese Literature is its own reward. For those of us who love it, that is surely so. 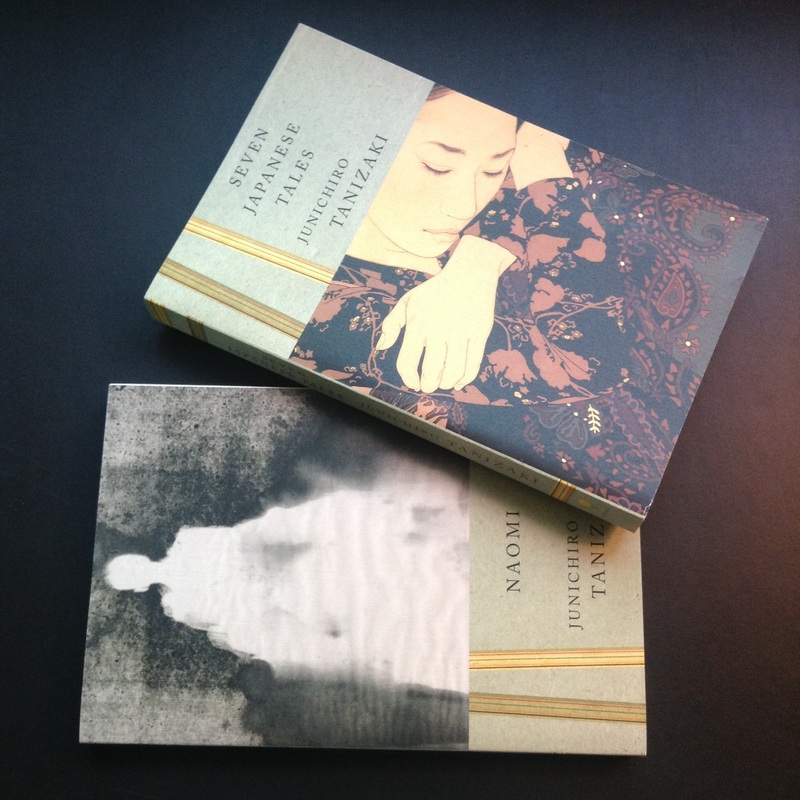 Naomi and Seven Japanese Tales by Junichiro Tanizaki (because I’ve not yet read anything by him, and the Tanizaki Prize is one of the most sought-after writing awards in Japan). 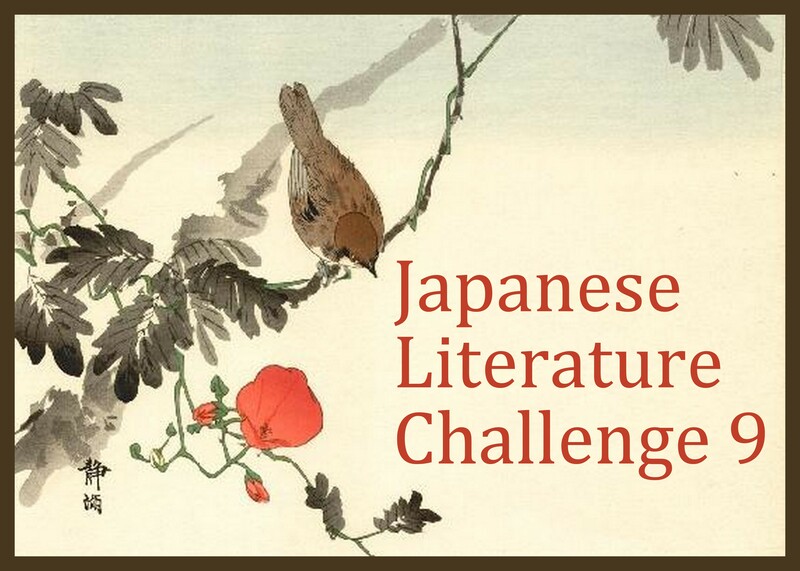 Soon the Japanese Literature Challenge 9 will begin. The review site is here, where those who wish to participate can leave links to their reviews. As a reminder, the challenge runs from June, 2015 until January, 2016, and all you “have” to do is read at least one work of Japanese Literature. The review site has a page called Suggested Reading in case you’re looking for further titles. However, if anyone wishes to read any of the books I have listed above, I would love to have a shared read together. Just let me know. We will hold ourselves wide open to possibility. The Taichi Yamada book was one of the first J-Lit books that I read & Tanizaki I have a couple of books including 7 Japanese tales by this writer. I guess this means I’m in :-). Ps will try and find some poetry related books to add to the pile. I’m so glad you are in again, Parrish Lantern! I missed you dreadfully the year you were too busy to blog. (Although of course it made perfect sense.) I’m really looking forward to Tanizaki; I thought Strangers was so weird and wonderful. Also, glad that you’re bringing some poetry to the challenge. I guess I should expand the title to include poetry, and short story, for those are surely important genres. Ciao Bellezza, If you enjoy the Taichi Yamada, there is another one ” In Search of a distant Voice”, which is as strange as the others. Yes, I saw that you had, and I was so glad! I left a comment on the JLC9 site. 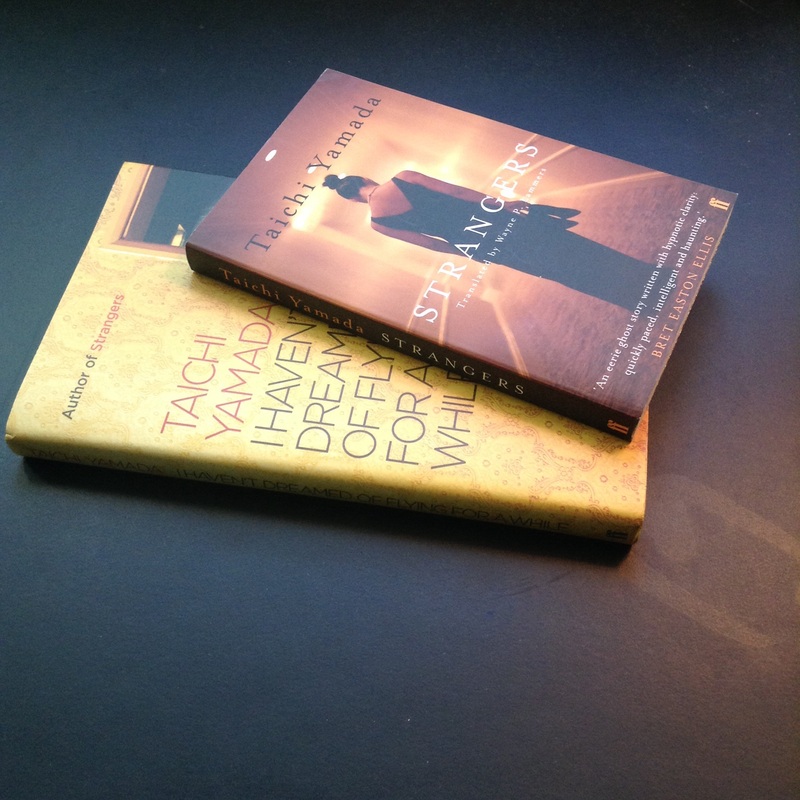 Thanks for the suggestion of In Search of A Distant Voice; off to look for it for my kindle! 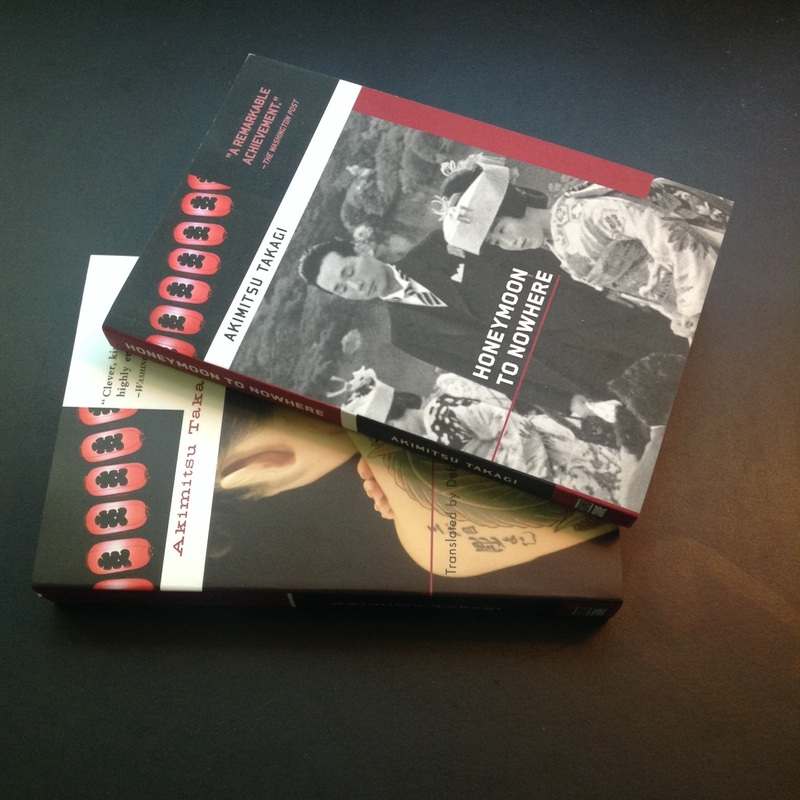 You’re in for a treat with the Mishima – although the whole tetralogy in one go seems a bit ambitious. I’m a purist, so I probably wouldn’t call Ishiguro a Japanese writer, since he has a very British sensibility and language. I’m still re-reading Genji (in a new to me translation) and will probably join in as much as I can with others. Probably the whole tetralogy in one go is a bit ambitious, but at least I’m giving myself seven months to complete these twenty books. 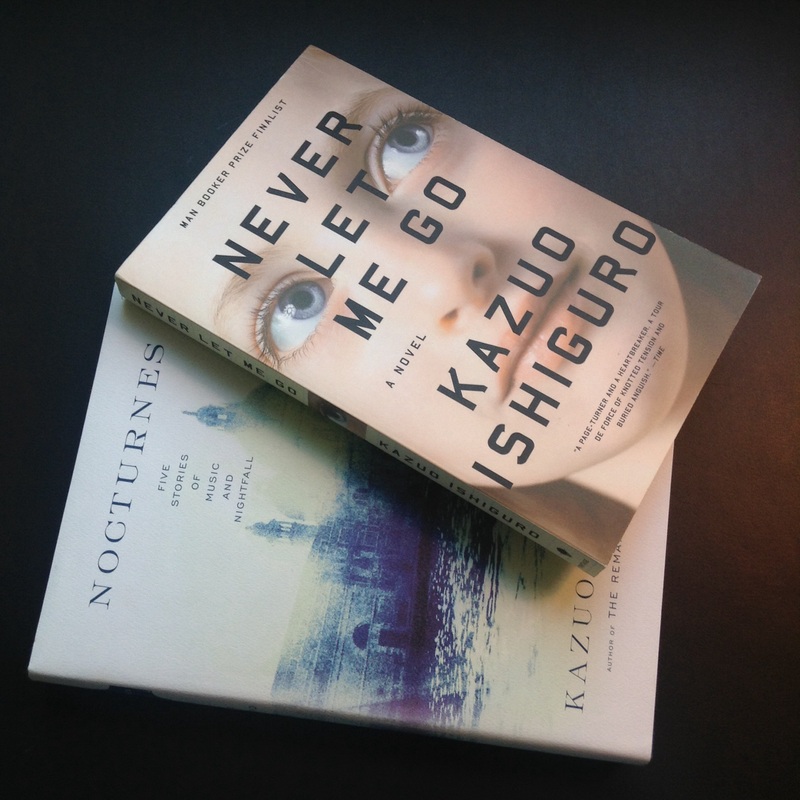 I know that many people do not consider Ishiguro truly Japanese as he was raised in Britain. Still, I’m interested in his point of view. The only copies of The Tale of Genji which I own are abridged. Can you believe that?! I wasn’t careful when ordering off of Amazon. It would be nice to fit in a classic like that, as well as The Pillow Book. We’ll see…I’d love to hear your thoughts on Genji. Surely you will inspire me to pick up the whole book myself. I’m so glad, Carola! It’s wonderful to have you back, and I look forward to seeing what your list is comprised of…what you’ll be reading this time around. I’ve just been contemplating reading Kawabata’s Snow Country and Mishima’s Spring Snow so I think I’ll wait until your challenge starts. I’m also a huge fan of Takagi Akimitsu, especially his Tattoo Murder Mystery – it’s such a classic! I’m sure that you were the one who originally told me about Takagi Akimitsu; I hadn’t known of him otherwise. I’m really looking forward to discovering his writing. Somehow, Snow Country and Spring Snow always seem connected in my mind. 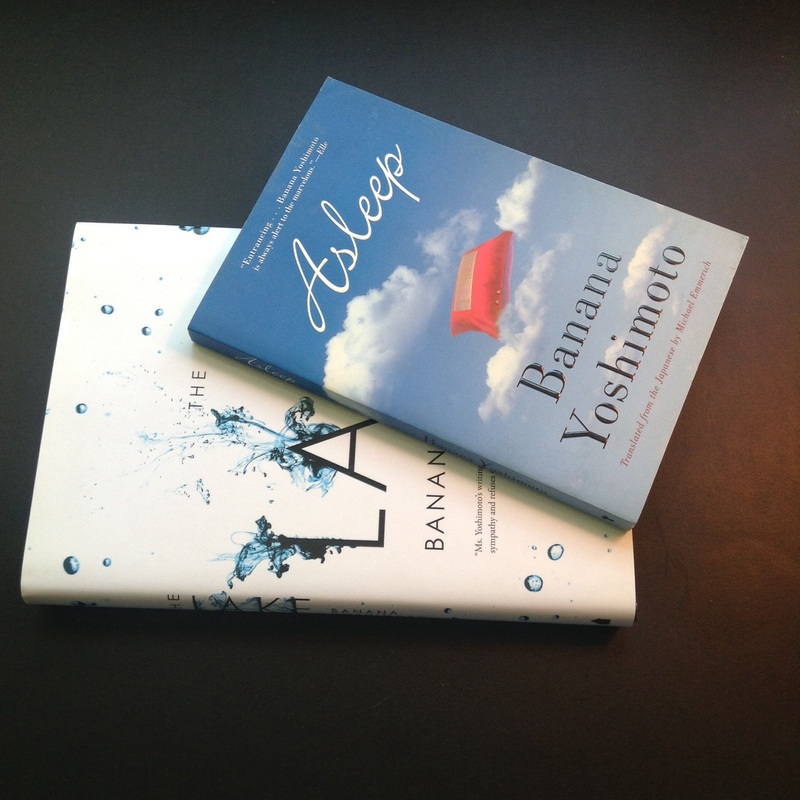 Could it be simply because of the same word in their titles, or that their by Japanese authors? I’m not sure, but they’ll always be linked to me. I would love to have your participation, Sakura. You bring important insight to this challenge. Mee, I’m so glad you’re going to join in again! I’ve added you to the list of participants on the review site. 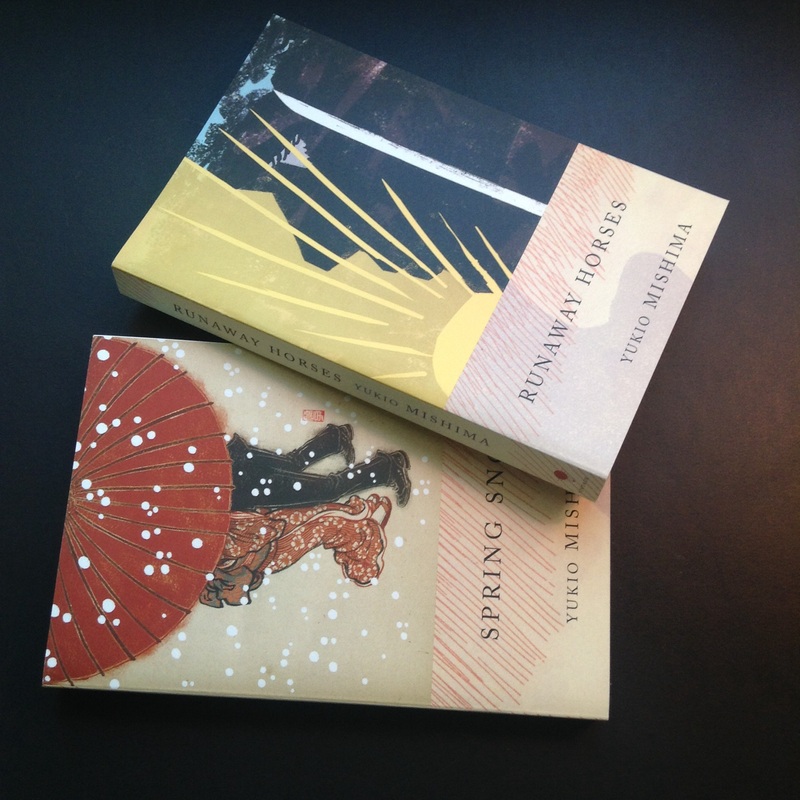 I’m not sure when I’ll read Spring Snow, do you know when you want to get to it? Thanks for the link to my post, Bellezza, and I’m delighted to hear that you have found so many gems on your own shelves! You have plenty to look forward to there. I have a copy of Yamada’s Strangers in my TBR (hurrah! ), so I’ll try to weave it into my reading for the second half of 2015. No, Jacqui, thank you for writing such fascinating posts and having such interesting reading plans. You really inspired me to get through at least twenty of the books on my shelf, and I think fitting them into my Japanese Literature Challenge is the perfect way to segue the two together. I’m so glad you have a copy of Strangers! It’s wonderful, and I hope you’ll read it and participate in the challenge. Jacqui, it’s so true; the word challenge as relating to books can seem onerous. I should change the name to Japanese Literature Joy 9. As for Strangers, it’s so good, so interesting, that whenever you read it I’m sure you’ll enjoy it. What a lot of wonderful looking books, I don’t know if I have any Japanese Lit on my shelves, oh no, is that a reason to buy more books? Where to start? If you are asking where to start literally, and not rhetorically, I do have some ideas. It might be best to start with something on the shorter side vs. longer, so you’re not buried in text for weeks. If you feel like something gentle and endearing, I suggest The Housekeeper and The Professor by Yoko Ogawa. If you want to dip into Murakami, perhaps you’d like After Dark which has a nice mix of reality and magical realism about what happens after midnight in Tokyo. 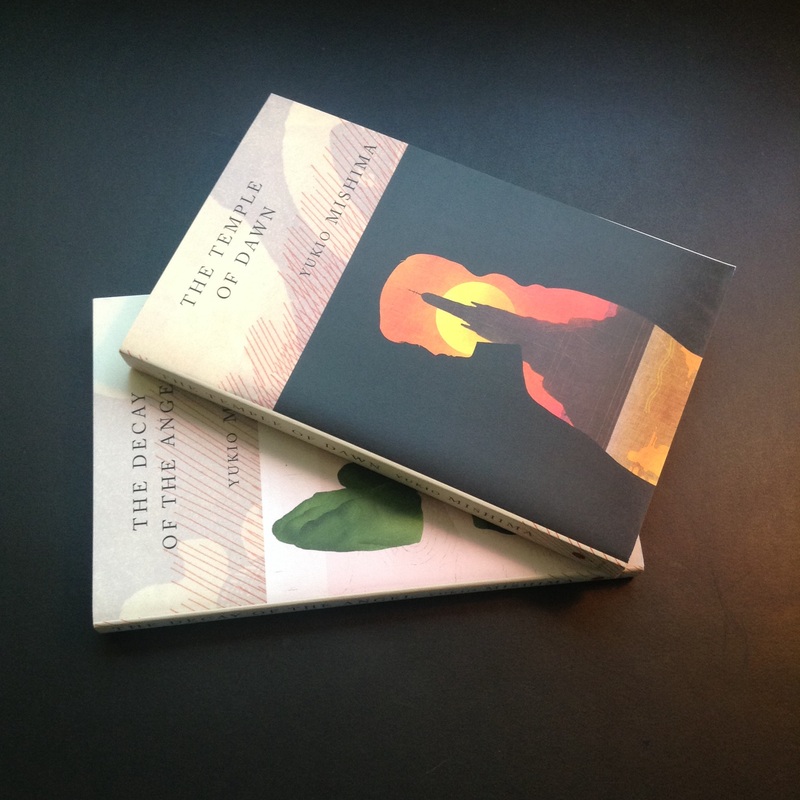 If you want a classic, you might want to read The Sound of Waves by Mishima. If you’d like something dark and thought-provoking, you might like Piercing by Ryu Murakami. If you want an intriguing mystery, you might like Higashino; I’ve enjoyed all his mysteries, but particularly Naoko. It’s a mind bender I still think about! I’d love to have your join in if you can, Claire. Wow, thanks for the recommendations, I’d love to join in and read some new titles, I have read a few Yoko Ogawa who i think is amazing in her scope and ability. I do like the novella form, especially when dipping the toe into another culture, Peirene’s European collection is great like that, rarely intimidating and so rewarding. I so agree; Peirene’s collections are as close to perfect as I’ve ever seen. Also, Pushkin publishes books of Yasushi Inoue, whom I would like to read very much. I’m glad to see this challenge back, though I’ve yet to participate. I have several Japanese authors on my Classics Club list, and it would be wonderful to start reading them this year. 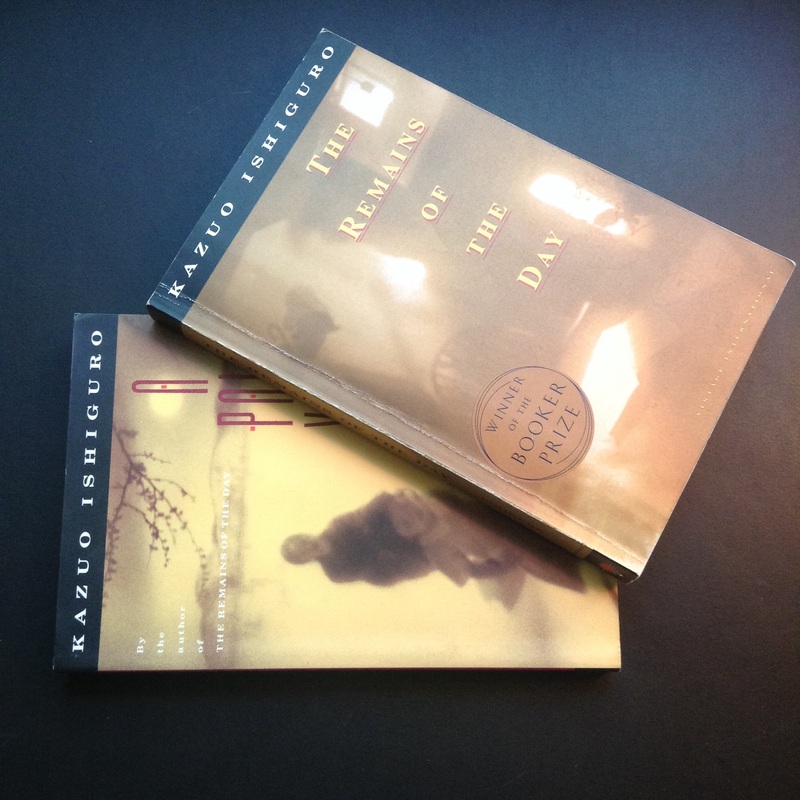 One Junichiro Tanizaki’s Naomi, so if you let me know when you’re starting to read it, I’ll read with you. Wonderful! Shall we read Naomi in June? I’d love to have your company, and we could take the month to read it, posting about it near the end if that works for you. Thanks so much for taking up the offer! June sounds good, especially if you’re ok with posting towards the end of the month. I’m looking forward to it! Yes, the end of June sounds perfect for Naomi. I’ll see if anyone else wants to join us when I make it all official in June, but I’m so glad you and I have a plan! What a lovely selection of Japanese books! I’ve read almost the same ones you have – and look forward to finding out what you think of the new ones you’ve bought to match. I have quite a few Japanese books here so I’ll be sure to read a few during your Challenge. I think I’ll start with Villian by Yoshida. Jackie, I’m thrilled you’re joining us for round 9! It’s also good to know that we’ve read several of the same ones. I have read Villian, and quite enjoyed it. The Japanese are so good at writing thrillers of the psychological variety. Looking forward to your thoughts. Despite my busy schedule, I will join you this year Bellezza. I am so glad you are starting the sea of Fertility tetralogy. They say it gets weird and difficult in the last two books as Mishima becomes more and more incoherent as he decided to go ahead with the hara kiri. I look forward to yours and the participants review on J-Lit. Oh, how I miss it dearly! Hooray, JoV! It wouldn’t be the same without you! I love it when “old friends” participate again, such as Parrish Lantern, Jackie and you. I don’t know very much about the Sea of Fertility tetralogy, but I did know that Mishima did commit hara kari. I’m looking forward to discovering more of his work, I’ve only read a few of his other books (the titles of which I have to look up now; they all sort of blend together). I have missed the challenge and its participants (you) too! It is a very lovely button for the challenge! I will try to participate this year. So glad to see you hosting this again! I love seeing all these potential picks and I’ll definitely be joining! Hooray! I was wondering if this challenge was dead, but I know that I want to read more Japanese literature and it seems my friends do, too. So glad you’re joining in, Iliana! Nadia, your enthusiasm just thrills me! I’m so glad that you’re as excited as I am, and that you’ll be joining in again. I didn’t know that The Trilogy of the Rat was coming out in August; I purchased each individually for probably too much money years ago. Now I’ll probably buy them again at the end of Summer! TJ of My Book Strings and I will be reading Naomi in June if you wish to join us; we’re planning on posting at the end of the month. I’m halfway through Murakami’s Hard-Boiled Wonderland and The End of The World. I am surprised by the connections I make with it to The Strange Library, which I didn’t like very much but am gaining a new appreciation for. I am so excited you are doing this again! I plan on starting with 1Q84, and then rereading the Makioka Sisters which is calling to me. I’m thinking about reading some more Natsuo Kirino (read Out–any other suggestions?) even though she creeps me out. I am so glad for your enthusiasm! I wondered if I should continue this challenge yet again, and ultimately I decided I would for what I want to read myself. 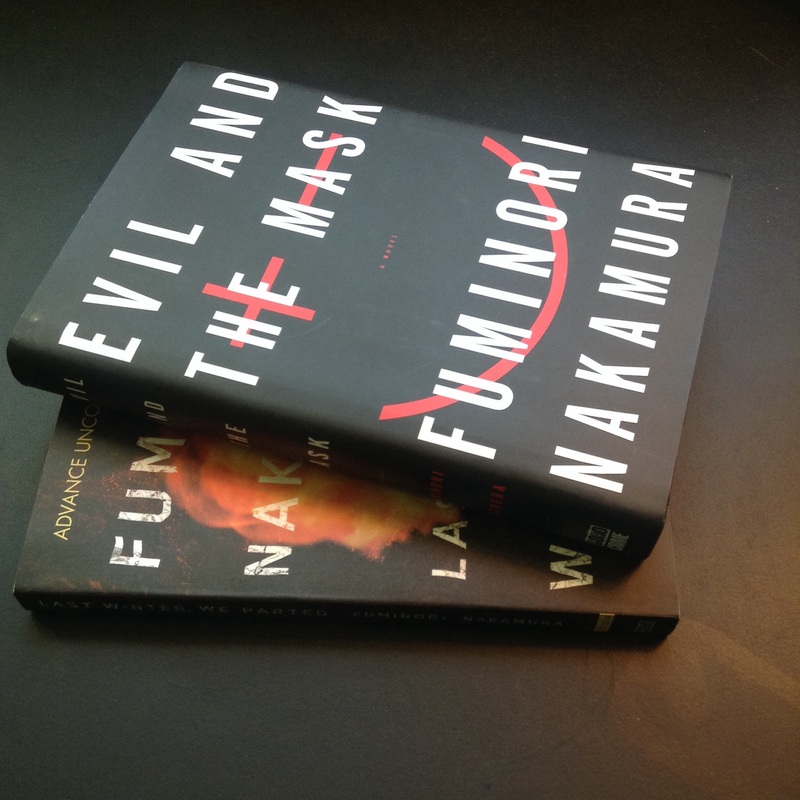 How thrilling that others wish to read Japanese literature as well! I have read Real World by Natsuo Kirino; although Out was my favorite, Real World was interesting. If you like mysteries, I can’t recommend Keigo Higoshino highly enough, especially Naoko which I still think about often. 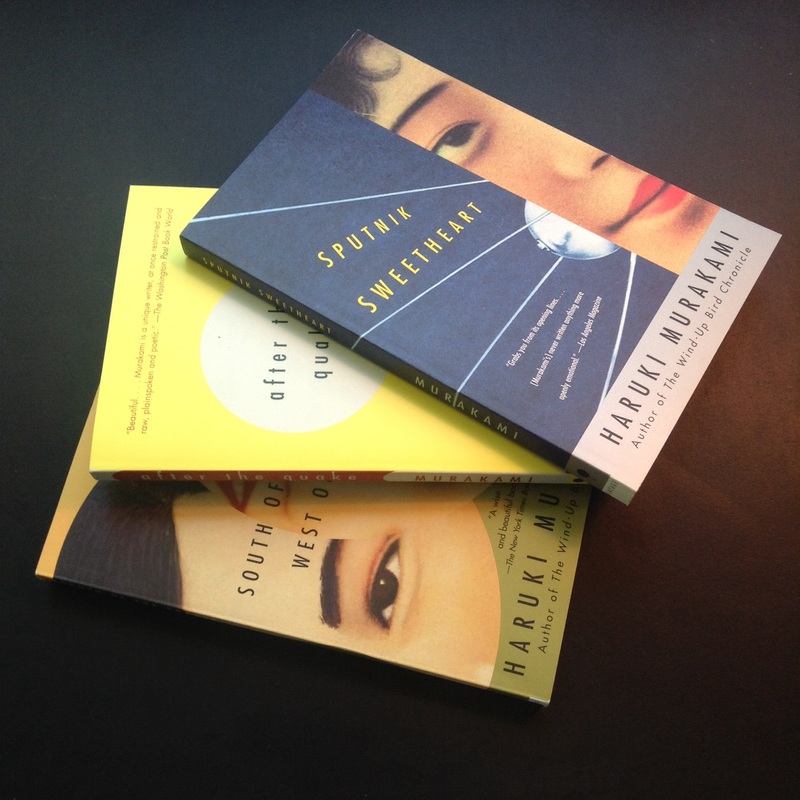 I’ve long wanted to read the Makioka Sisters (and The Tale of Genji). Some day. And, 1Q84 was wonderful fun. I will check out Keigo Higoshino–thanks for the suggestion! I’m in! I have The Housekeeper and The Professor by Yoko Ogawa and Out by Natsuo Kirino in my 20 Books of Summer pile, so I will definitely link up. Those were two of my early on favorites! I know you will enjoy them, and your list of 20 Books of Summer looks wonderful! What a nice combination of titles. So glad to have you, Akylina! I’ve added you to the list of participants, and it’s nice to meet you! I hope to at least read one book this year, but I also have a couple of Kazuo Ishiguru’s earlier books floating around if I have time to fit them closer to Christmas. I’ve wanted to read The Guest Cat for awhile, I even have the sample on my kindle so I’ll see if I can fit it in. Thank you for joining in again! Hi. I must admit that I love this challenge. I myself have been trying to collect Tuttle Japanese lit for sometimes (it’s quite difficult here) and just read a very few of them. I have read one or two Japanese literature this year and I am hoping to be able to finish 3-4 more (and write the review of course). By the way I looooove the cover of your Fertility Series.